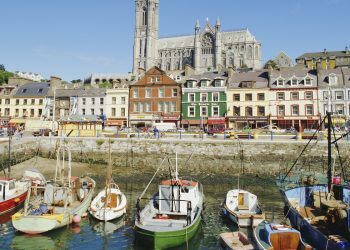 When you visit Ireland chances are you will run into a few of the top historic castles without even trying. There isn’t an exact answer on just how many castles their are, but most sites say it’s in the thousands. Unfortunately the majority are in ruins at this point due to wars, but even so they are still worth seeing due to their historical and scenic charm. 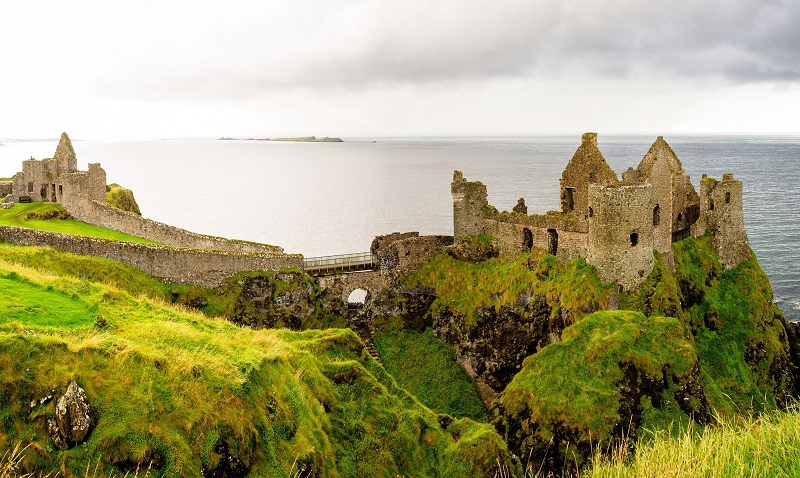 As far as medieval castles in Ireland, there are definitely some more impressive ones than others. Some castles you can even stay at if you really want the luxury Irish charm. Below is a list of our favorite 7 castles that we feel you should visit if you have time. 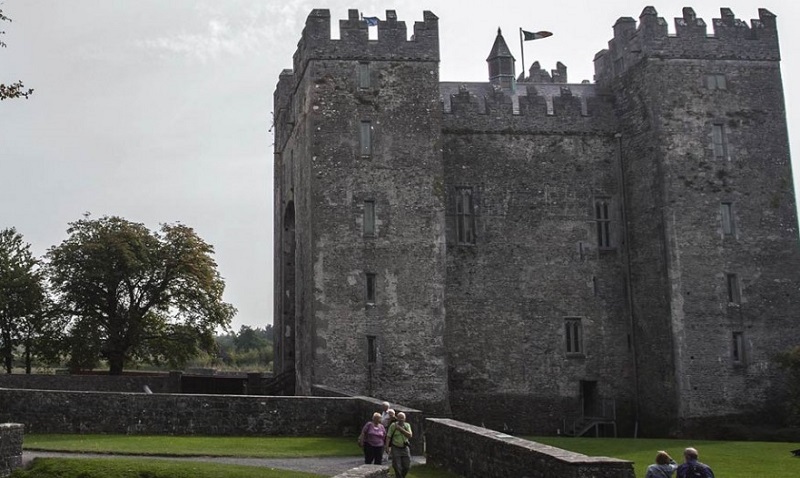 If you are looking for an authentic medieval castle to tour, Bunratty Castle is the one to see. Built back in 1425 and renovated in the 1950’s, they’ve kept all historical significance with their furnishings and fine art to give you the feeling like you were there in those times. Outside the castle there are over 30 buildings in the village with good restaurants, shopping, and streets recreating the same style as the 14th century. 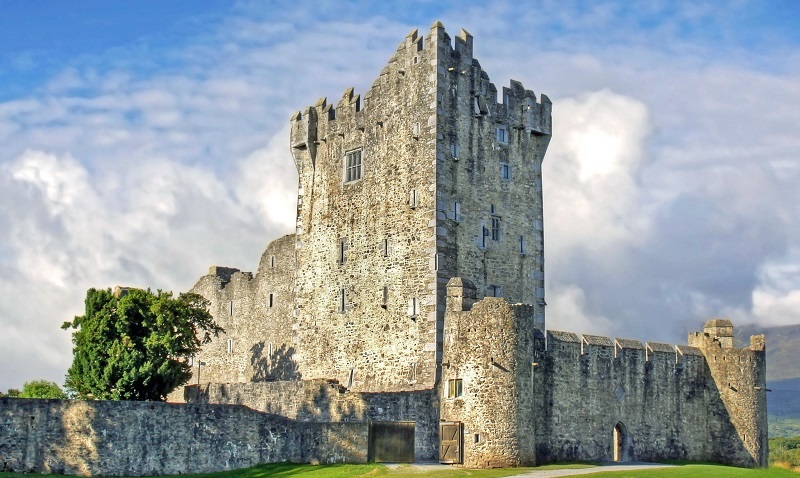 While you are at Bunratty Castle, be sure to view the ‘great hall’, dungeons, and four different towers. If you are hungry, they do also offer a medieval style banquet twice a night in their great hall. However, we do also recommend touring the entire city as they have done an impressive job keeping the old style theme. If you need a place to rest your head at night, we do recommend Bunratty Castle Hotel in the heart of Bunratty village. 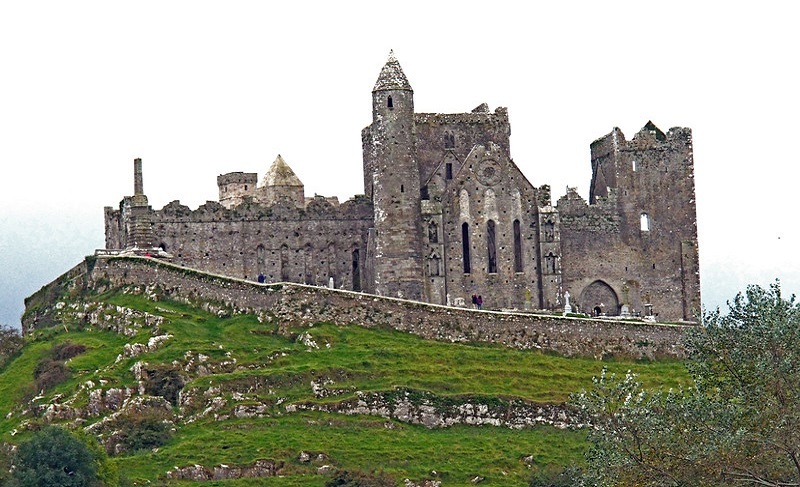 The Rock of Cashel is one of those Castles in Ireland that will truly take your breath way. As soon as you walk in you will be taken back to the 15th century with the Hall of the Vicars. This choral was has been restored, but contains artifacts that were excavated for you to take pictures of. As you make you way around you’ll be then taken to the round tower and The Chapel of King Cormac. The chapel is the most historical landmark in Cashel dating back to 1127. At the end of the chapel you’ll be able to view the tomb of Cormac. On the outside of the castle is a fairly big graveyard including some decorative high crosses. Views are some of the best in Ireland in which you will also be able to see the ruins of Hore Abbey. 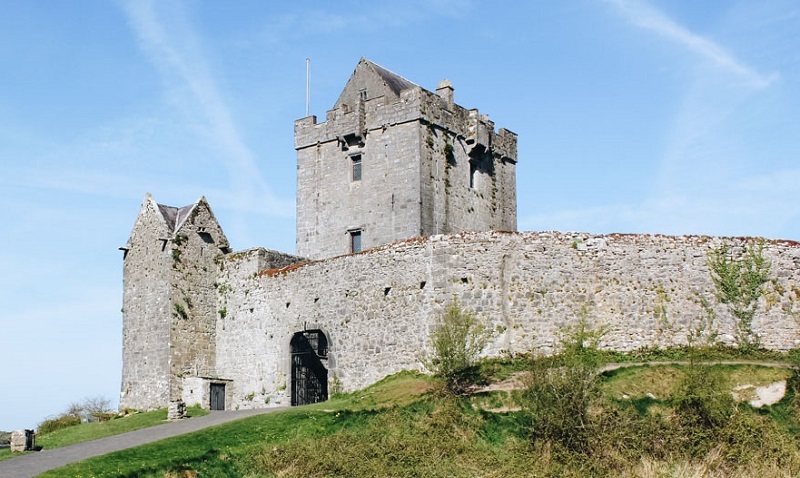 If you have some time, we do recommend heading down into the town of Cashel for a quick bite to eat and some more historic buildings to view. 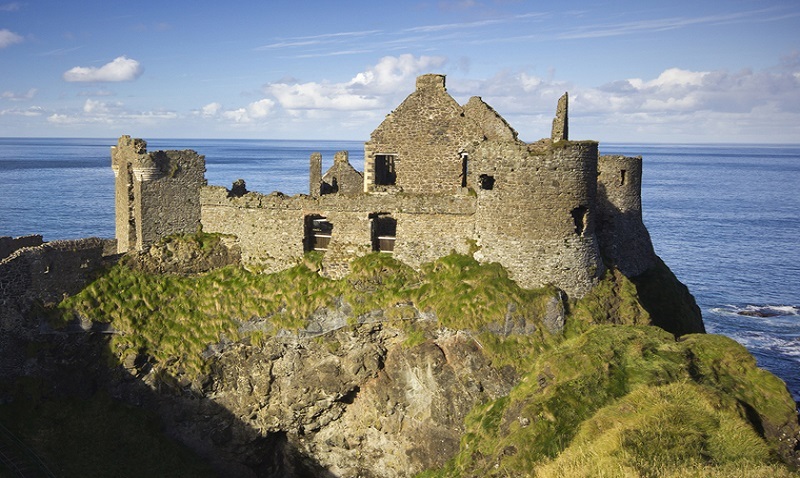 For those a little more adventurous and want to travel a bit, head on over to Dunluce Castle. It’s built right into a cliff-side leading to some very scenic views of the Atlantic Ocean. They built this as a strong defense against invaders, but probably didn’t think through living in it day to day. In the 1600’s the cliff side of the castle fell into the ocean killing many people along the way. 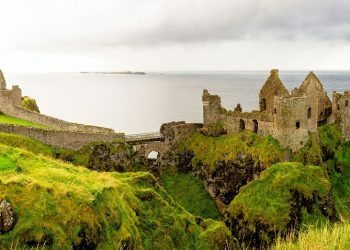 As you tour Dunluce Castle, you’ll get to see the ruins of the courtyard, towers, living quarters, and part of the kitchen that survived the fall. It may sound crazy, but when you couple this in with the scenic views, it makes it one of the best castles in Ireland. As the most popular castle in Ireland, we had to add this to the list of places to visit. Most go to kiss the Blarney stone, but the castle has many other things to visit. 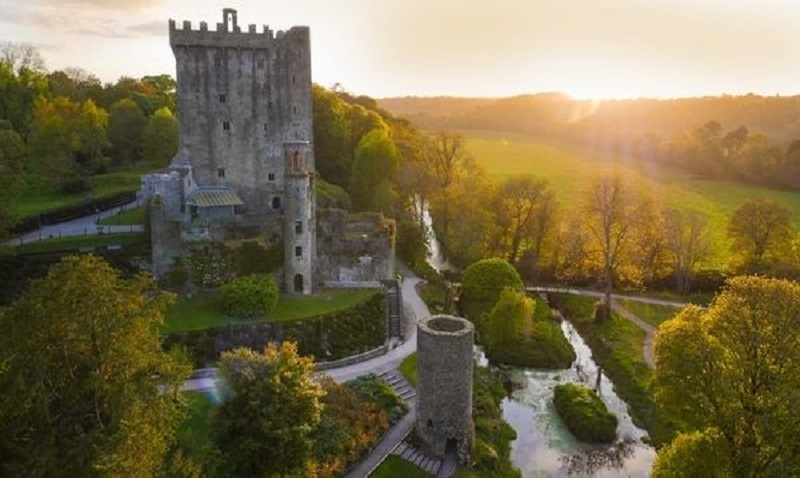 Obviously you will want to go kiss the Blarney stone, but take in all the other things that make this castle great. 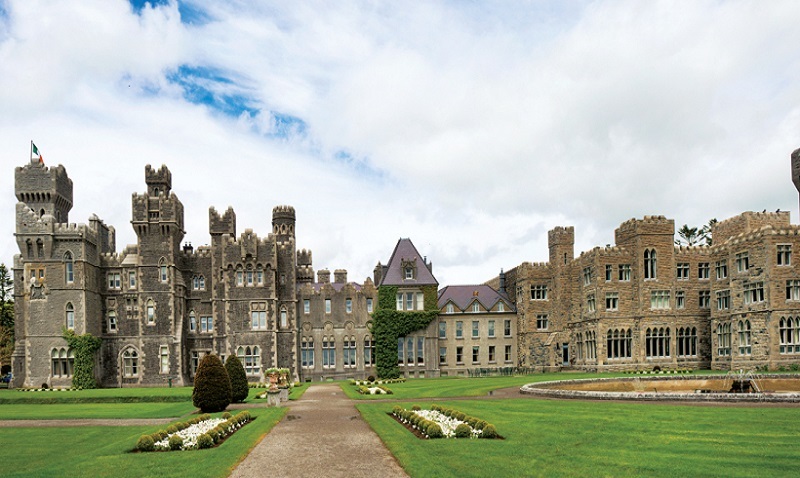 If you’d like to stay in a luxury castle, be sure to visit Ashford Castle. 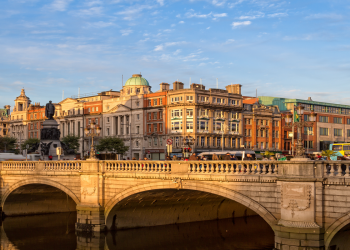 Over 800 years old, this is another popular tourist destination and even once housed the Guinness family. It sits on over 350 acres as has too many activities to do around the place that we can list. On the inside you can view the unique artwork and enjoy some authentic Irish cuisine. Just a few things about Ashford Castle that are intriguing. 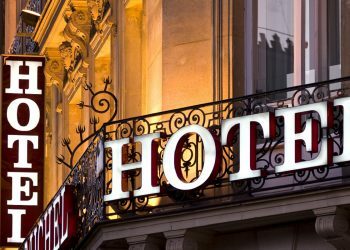 – 83 luxury rooms with all unique characteristics. Another historical castle to view in Ireland is the Ross Castle. It is one of the last castles to surrender in the Irish Confederate War due to it’s fortified bawn and flanking towers. Tours are rather limited (only 15 at a given time) so you will need to book a tour prior to going. Ross Castle is definitely worth seeing for a traditional historical experience. Dunguaire Castle caps off our list as another great castle to view in Ireland. 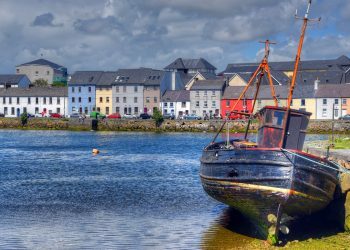 Located in Galway Bay, the scenic views or lush rolling hills gives the perfect Irish experience. If you don’t mind a little walking, head on up to the top of the knoll to get the best view possible. The castle has been restored, but they kept a museum to view some artifacts of the historical significance. Each floor of the castle gives you a history lesson on what it would of been like to live in Dunguaire in several different periods of time. You can even climb to the tower to get another great scenic view. At night time the castle comes alove with a medieval banquet. Enjoy some meed and live entertainment as you are taking back in time.